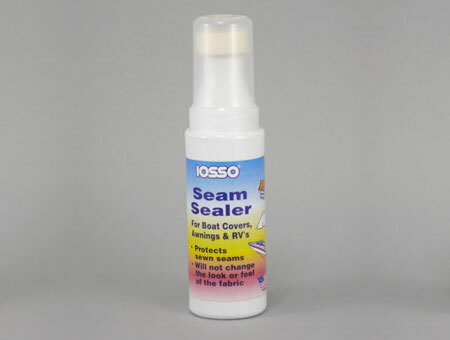 IOSSO seam sealer prevents most seams from leaking. 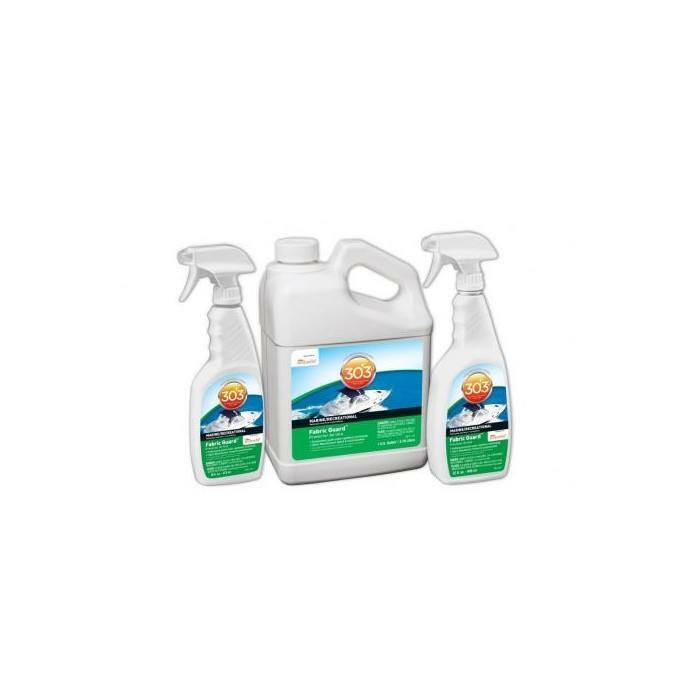 Best for use on cotton, cotton blends, polyester and synthetic woven fabrics. 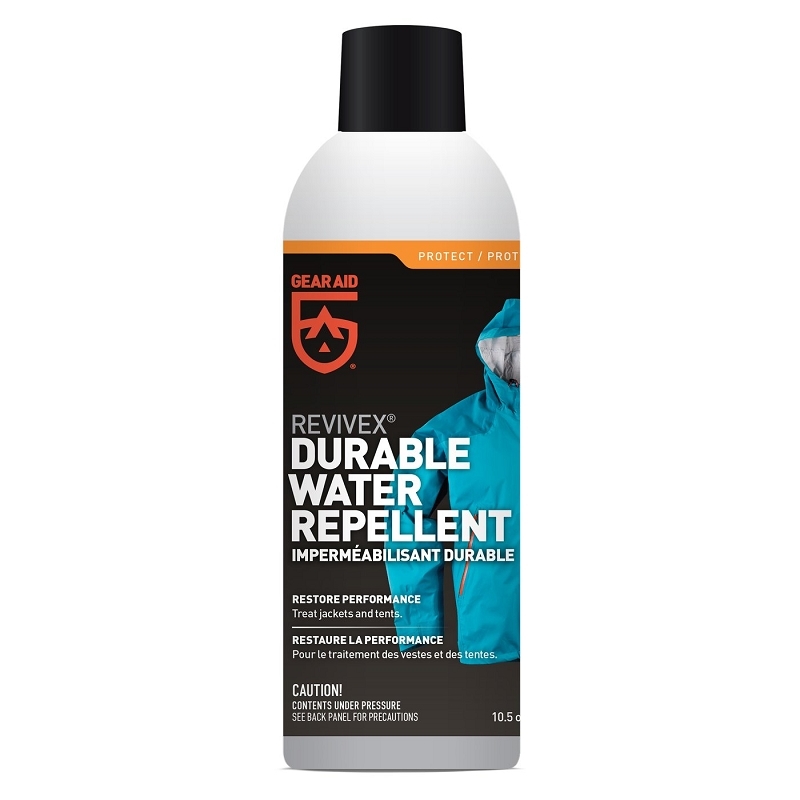 It will not change the look or feel of the fabric. 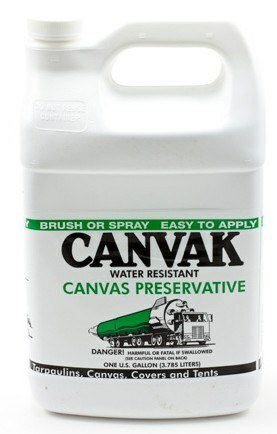 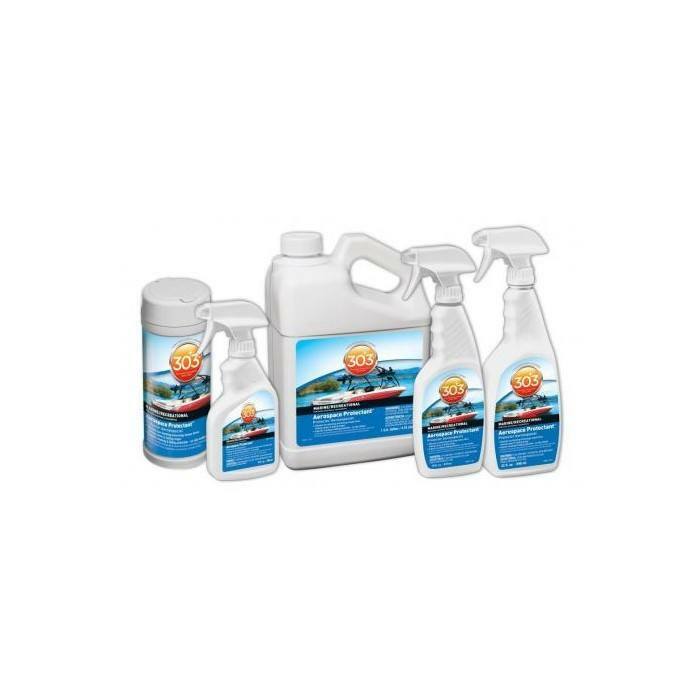 Canvas spray sealer is ideal for boat covers, awnings, tents, backpacks, etc.